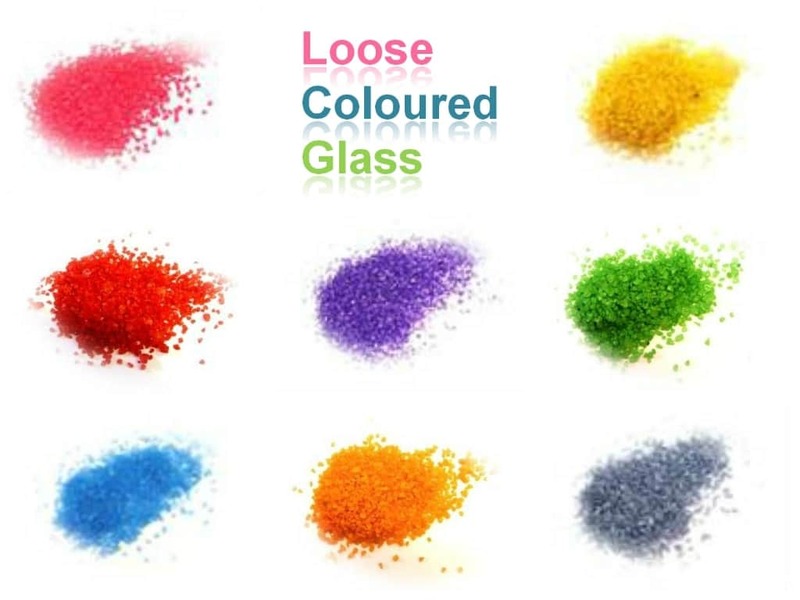 SureSet Spectrum loose coloured glass is full of bright recycled glass colours, the glass size is 3mm giving you a fine decorative texture suitable to scatter onto any surface that requires a colourful improvement. 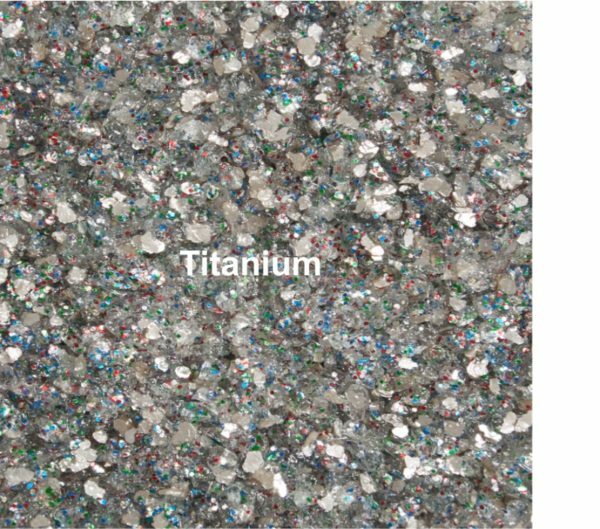 All SureSet Spectrum coloured glass is made of 100% clear recycled glass and pigmented in-house with our custom built equipment. This allows us to guarantee our customers a colour consistent and UV stable loose glass material. 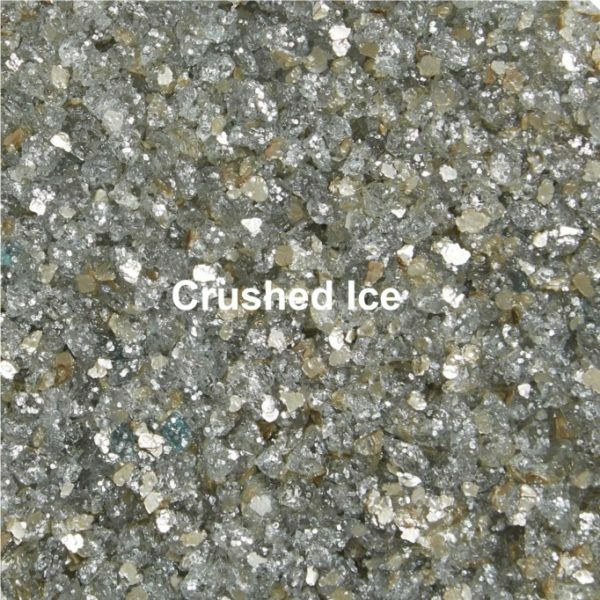 Purchase our 3mm loose coloured glass in quantities between 1kg to 20,000kg and add a splash of colour or a finishing touch to any decorative project from borders, vases, flower pots, head stones or to create your own unique design. 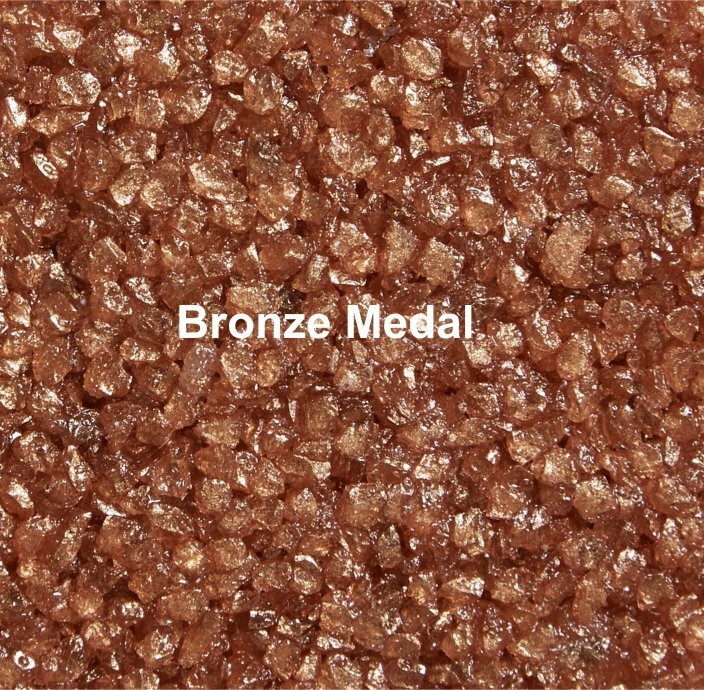 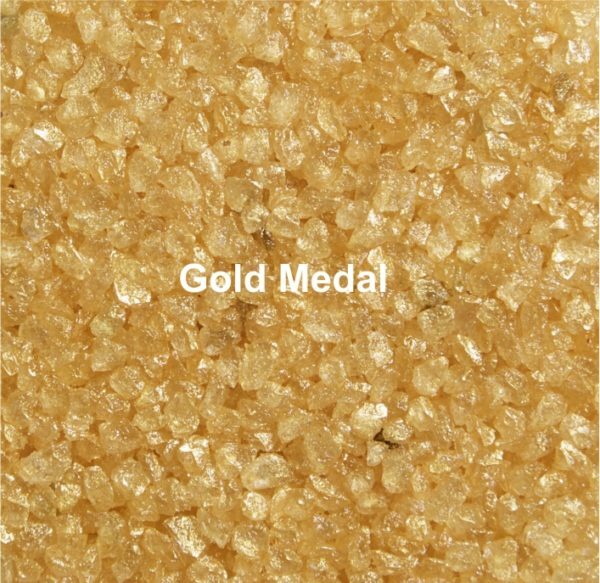 Glitter and Pearlescent in Crushed Ice, Titanium, Bronze Medal, Silver Medal, Gold Medal. 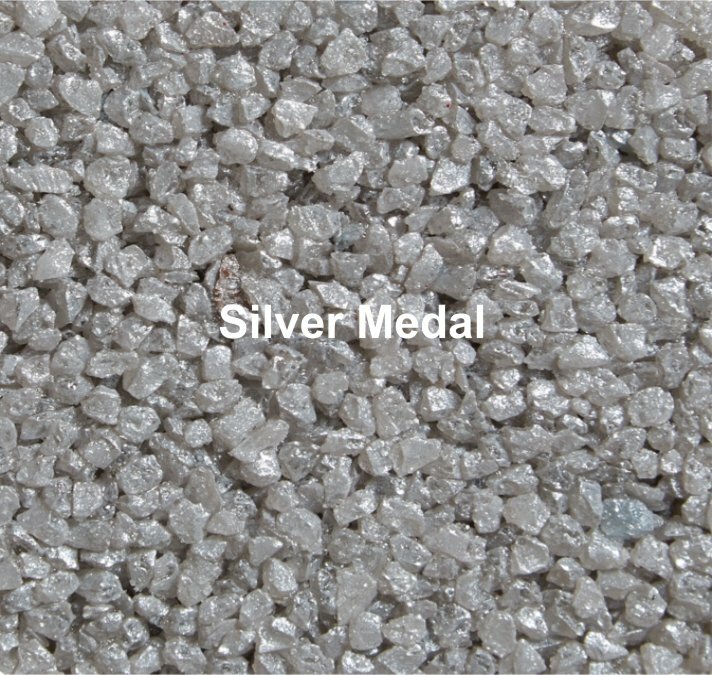 Prices include VAT and UK Mainland delivery, quantities over 60kg will be delivered palletised. 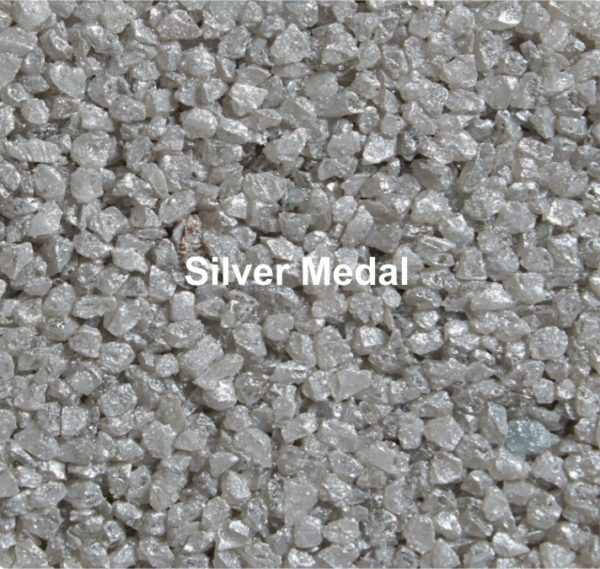 We endeavour to deliver within 7 working days.